As Executive Director of Client Experience at 2112, Bryn Nettesheim will uncover decision-making data, create processes and workflows, define visions for strategic action plans, and craft unique, results-driven solutions that cater to client needs. Recognized for her creative flair, Bryn comes to 2112 with extensive expertise in marketing, project management, consulting, and channel programs. 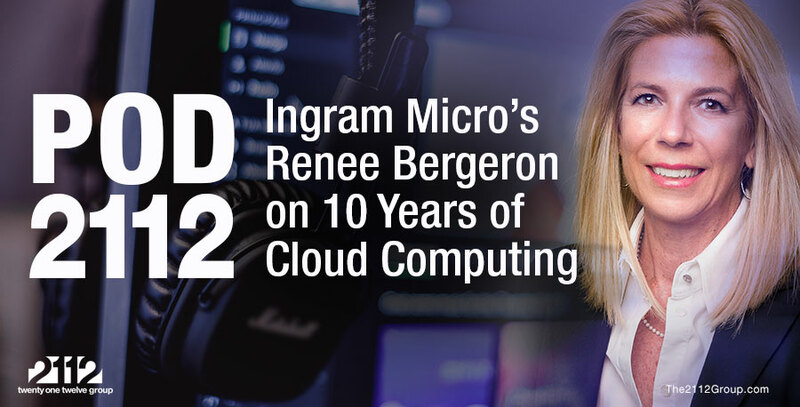 Prior to joining 2112, Bryn worked at RingCentral, where she focused on global channel program development, marketing, strategy, and recruitment. There, she helped build an industry-recognized channel program that earned accolades for its high-caliber engagement and enablement of partners, master agents/distributors, and channel account managers. Notably, Bryn created a unique identity for the program that drove sales by capturing partner mind and market share, earning her team the Channelnomics Best Marketing Initiative award in 2017. Before joining RingCentral, Bryn worked in higher education, where she conceived of and crafted nationwide recruitment programs, inclusive of awareness, marketing, and holistic structure. An early adopter of Internet-based education, she developed an online dual-enrollment program for students to complete high school and collegiate-level courses concurrently. She also acted as a brand strategist and marketing consultant, both in education and in consumer-packaged goods. Nettesheim holds an MBA in Marketing/Management from Concordia University Wisconsin and has a bachelor’s degree in English, with a Global Cultures certificate. from the University of Wisconsin-Madison.